USUALLY WHEN YOUR boyfriend takes a photo of you sleeping, it’s cause for concern. 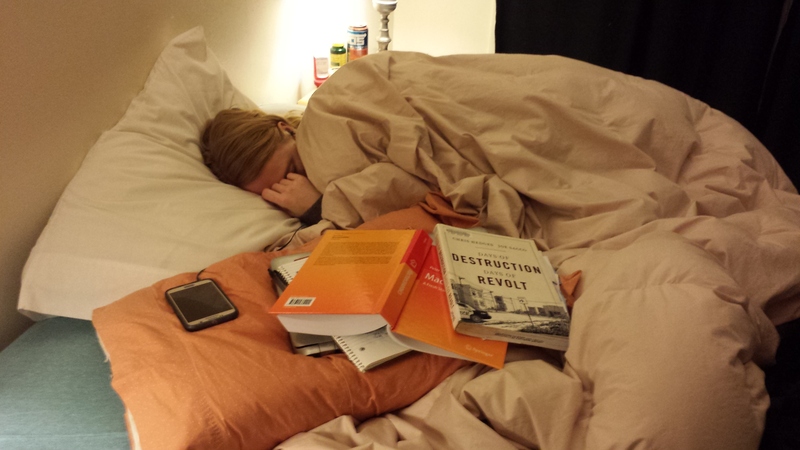 However, Imgur user chickenismurder had the best intentions when he posted this photo of his girlfriend sleeping in her bed, covered in a pile of books. A bit embarrassing, right, considering it’s been viewed about 900,000 times. My 38 year old girlfriend just started her second quarter of college. She’s raised two kids, 15 and 10, on her own, has piss all parents and was the victim in not one but two domestic violence cases. This is how I found her tonight. I’m so proud of this woman I could burst. We went wedding ring shopping earlier today and I think I’m ready to make the best decision of my life. 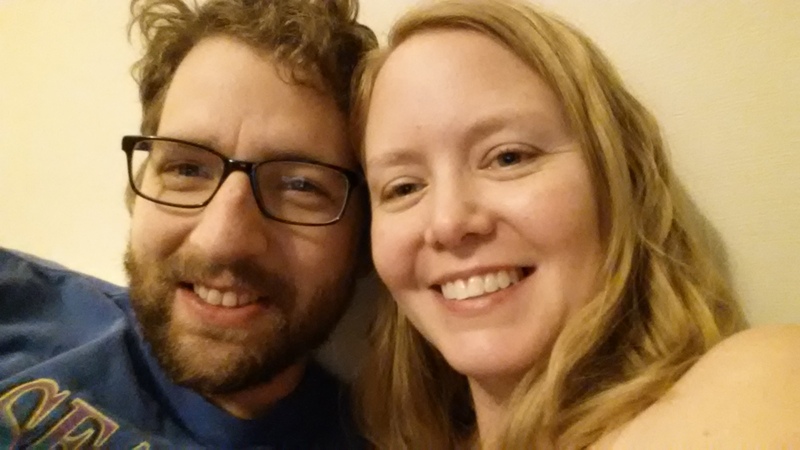 After an outpouring of love from the Imgur community, he came back to post a photo of them looking very happy together, saying that his girlfriend feels ‘incredibly loved’ and he’s gonna “marry the sh*t out of her”. Email “This guy shared a photo of his girlfriend sleeping for the sweetest reason”. Feedback on “This guy shared a photo of his girlfriend sleeping for the sweetest reason”.